Excellent location for commercial development. 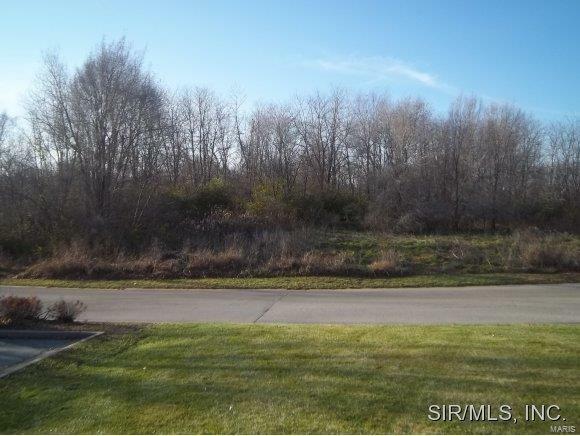 This is one of few lots still available in the Parkway Professional Plaza addition. 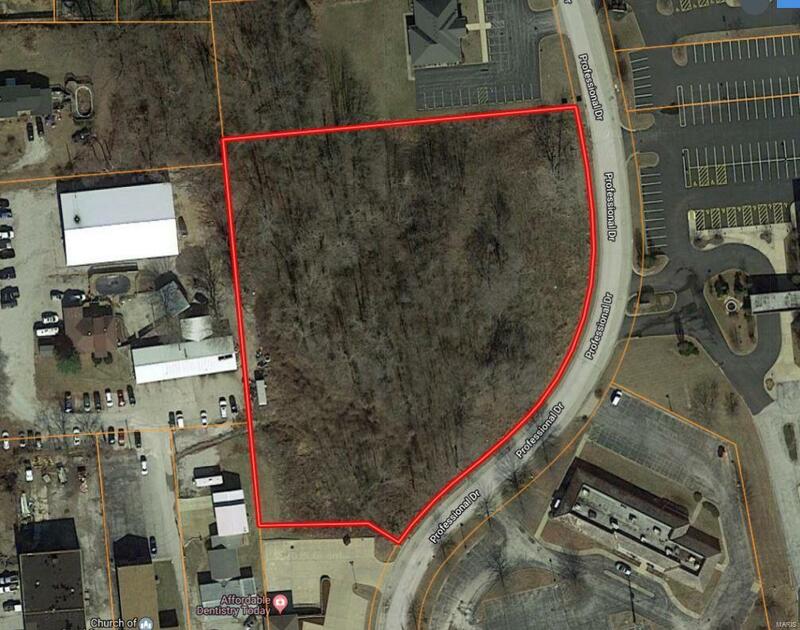 Zoned "C-2 General Commercial," this lot offers a wide variety of possibilities. It has great access from heavily traveled College Avenue and is surrounded by professional buildings.